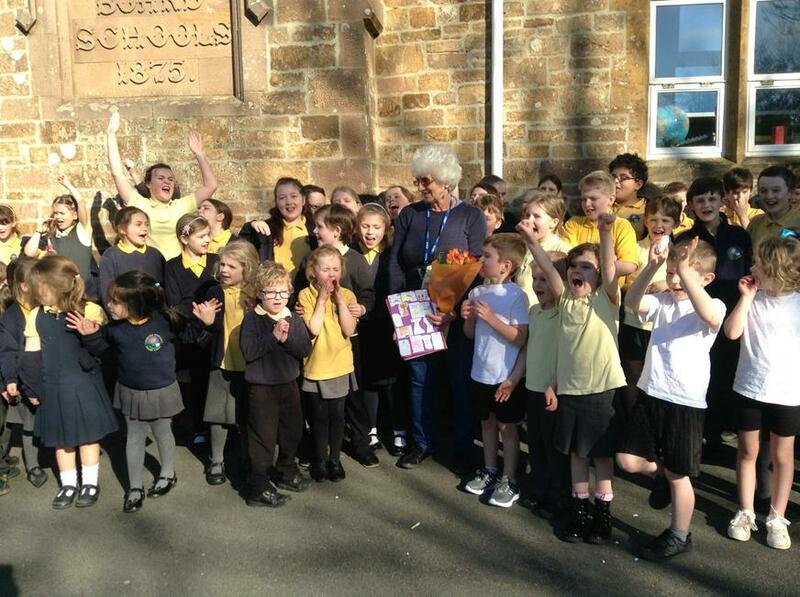 Thank you and Good bye after 26 years at Hatherleigh School. 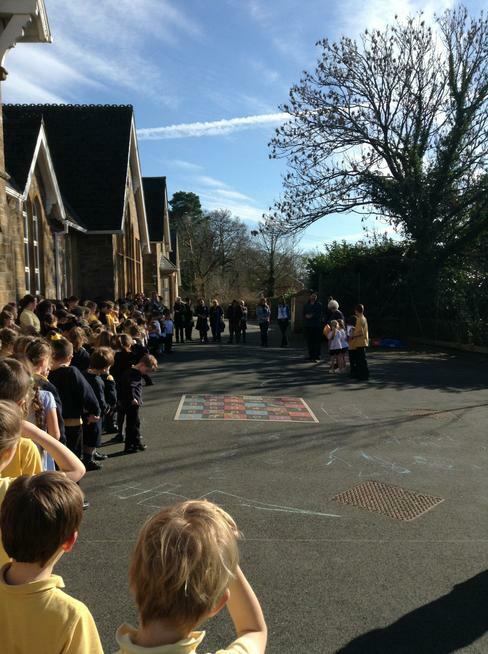 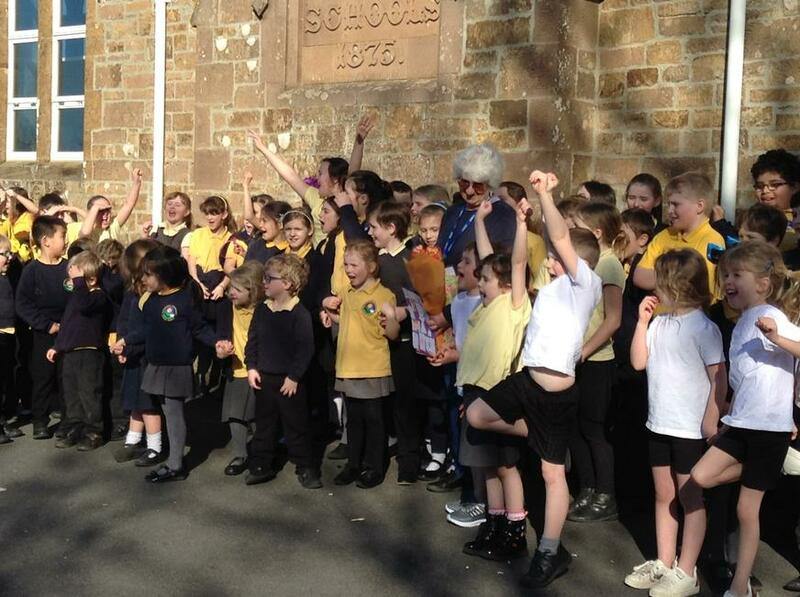 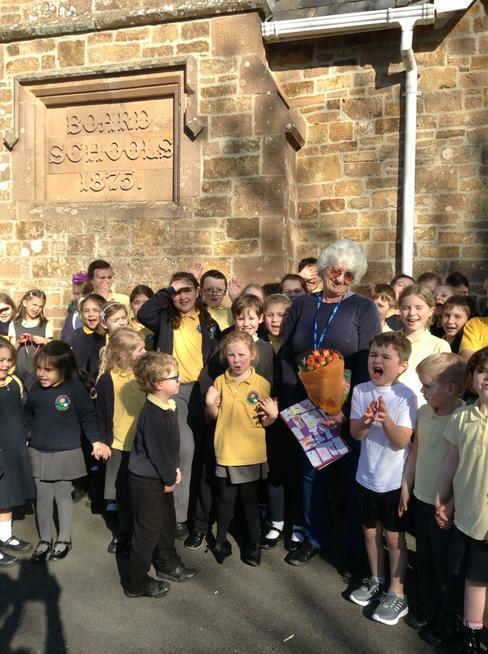 The sun was shining so the whole school could gather in the play ground to say a massive thank you to Janet. 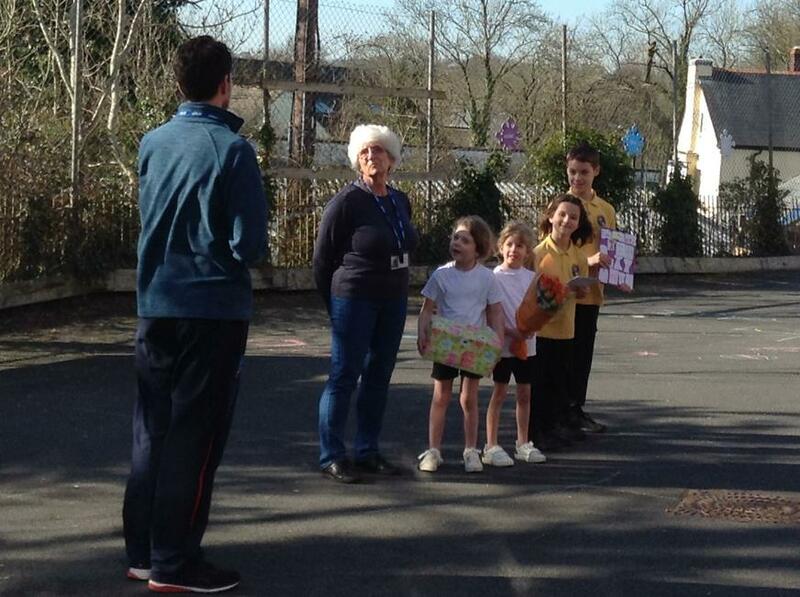 We said goodbye after 26 years at Hatherleigh Primary School, helping children with their lunches and on the playground. 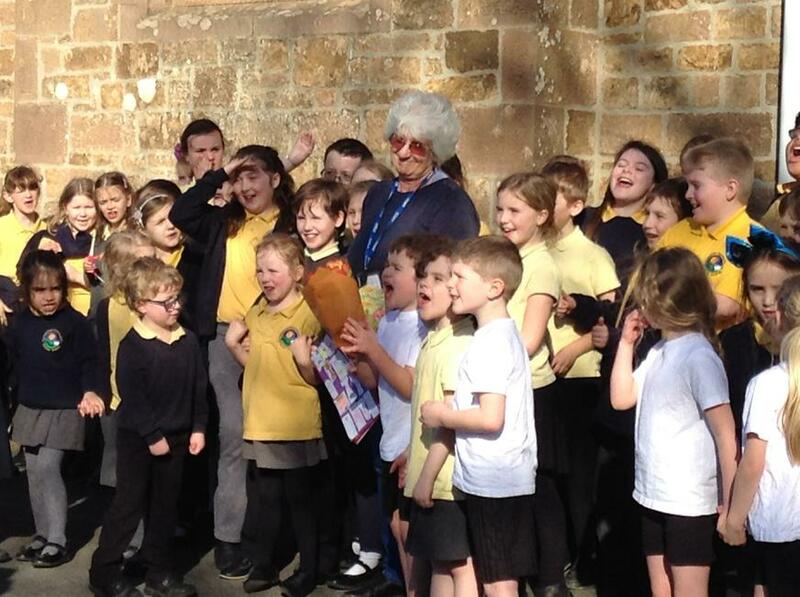 We will miss you Janet.